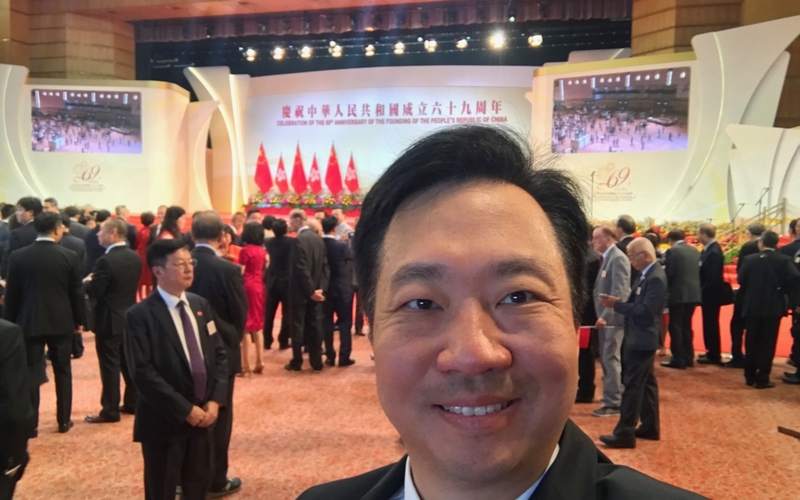 James Law attends celebration of the 69th Anniversary of Founding of The Peoples’ Republic of China. 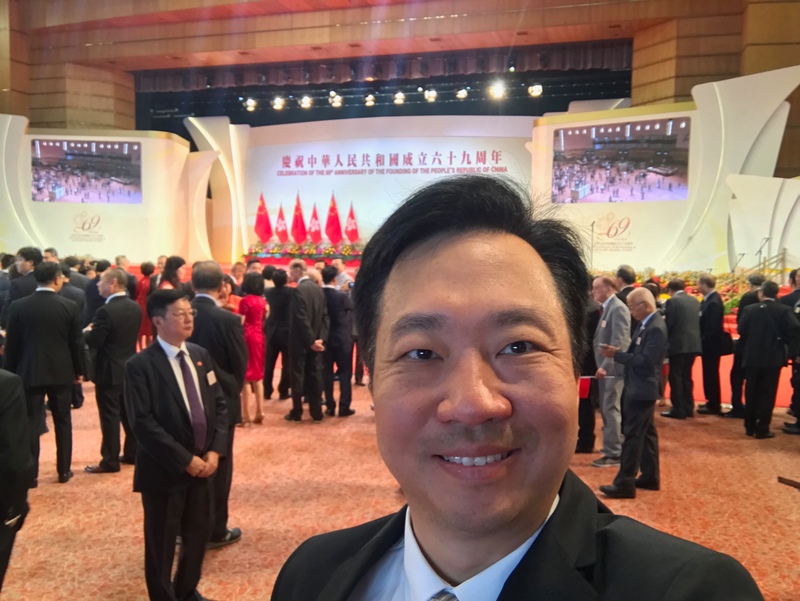 James Law attends celebration of the 69th Anniversary of Founding of The Peoples’ Republic of China. 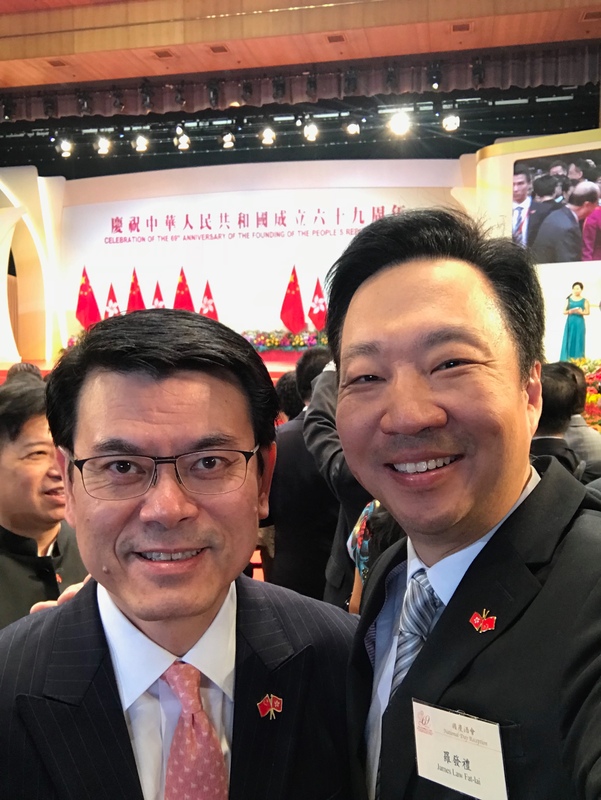 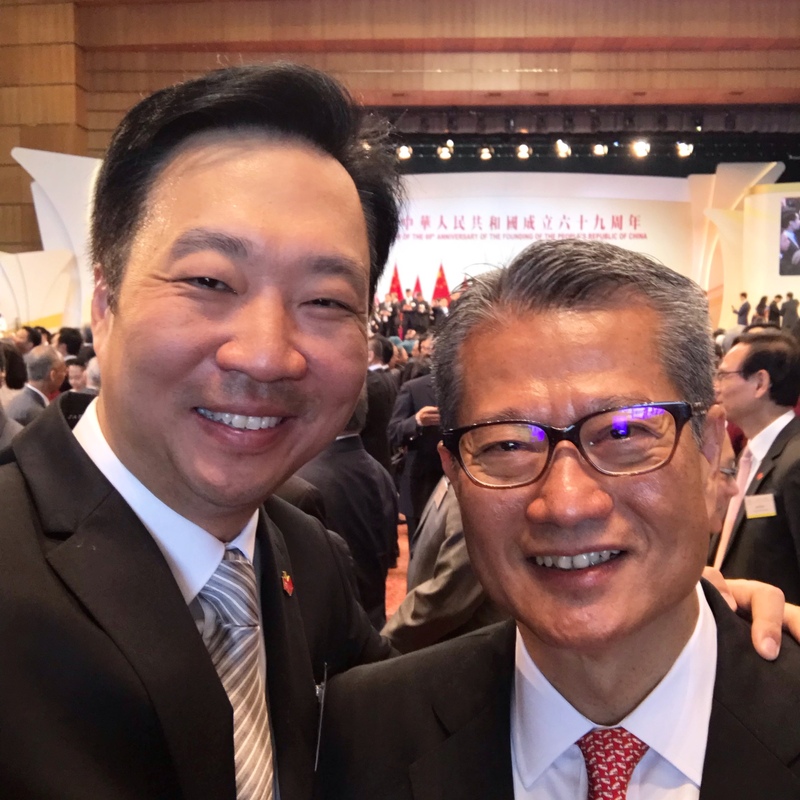 Photos with Paul Chan, Financial Secretary; and Edward Yau, Secretary for Economic Development of Hong Kong SAR Government.